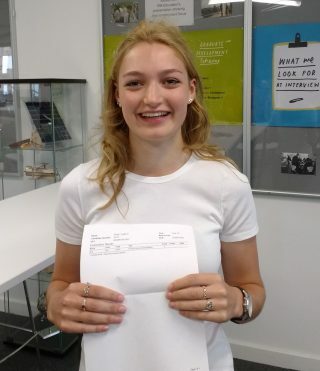 Students have been celebrating today as UTC Oxfordshire received its first set of external exam results since it opened in 2015. UTC Oxfordshire offers a specialist curriculum focused on Science and Engineering. The UTC works directly with local and national employers to provide a blend of traditional and technical qualifications and work-based learning, with a strong emphasis upon the employability skills needed for our rapidly developing world. 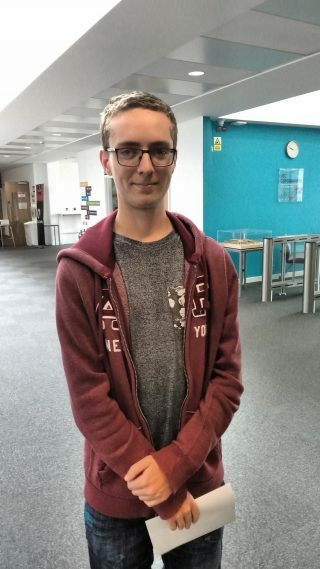 82% of students have been accepted at their first choice university, including Will Barnes who will moving on to study Computer Science at Cambridge University, having achieved A* in all four of his A-levels. We’re delighted that our employment focused curriculum offer has led to a significant majority of our students being offered world class apprenticeships and degree apprenticeships at Williams F1, Jaguar Land Rover, Mini/BMW, Laing O’Rouke, Oxford Space Systems, X-Trac, RPS water, National Rail, STFC and CCFE. 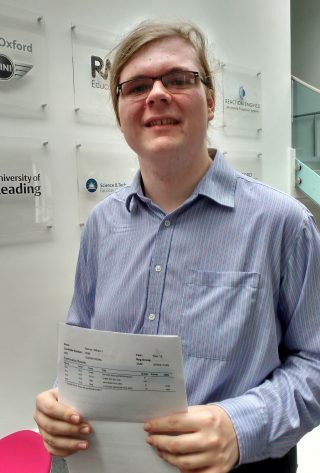 100% pass rate A*-B for EPQ. The EPQ is equivalent to half an A-level. The choice of topic is free, although they must show that it is academically useful, either related to their current course of study, or their future career. 64% of students in Y13 have been awarded Gold in the prestigious Duke of York Technical qualification. 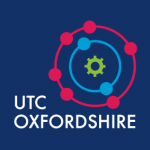 For futher information about what UTC Oxfordshire has to offer at sixth form, please contact Alice Biddiscombe. An Extended Diploma in Engineering (equivalent to 3 A levels) plus an additional A level (usually maths, physics or computing) will allow you to apply to the best university courses, degree apprenticeships or higher apprenticeships. 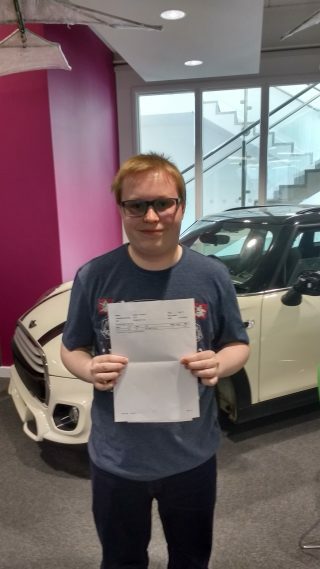 Our students from this pathway have been accepted onto prestigious university courses, degree apprenticeships with Jaguar Land Rover and higher apprenticeships at Mini/BMW and CCFE. An Extended Diploma in Engineering (equivalent to 3 A levels). Students have been accepted onto university courses, advanced apprenticeships at CCFE, STFC, X-Trac, National Rail, RPS Water, Oxford Space Systems and Williams F1. 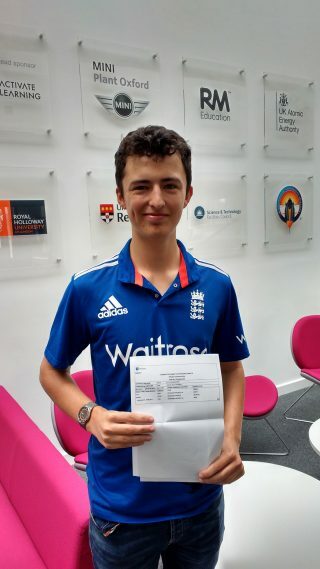 A Diploma in Engineering (equivalent to 2 A levels) with an extended period of work experience. Students have been accepted onto advanced apprenticeships at Williams F1 or taken up employment with other leading companies. All the sixth form engineering students at UTC Oxfordshire are guaranteed a work experience placement at the BMW/ Mini plant in Oxford and are able to access other work experience opportunities with our employer partners. The school is exceptionally well equipped and students gain experience of using industry standard equipment and our 3D print room. Additionally, we run a full programme of employability challenge projects. Our science students study a traditional route of up to 4 A levels and an Extended Project Qualification and have the opportunity to develop their employability skills in our employer led projects programme with science employers such as the Microbiology Society and Raspberry Pi as well as work experience with the MRC (Medical Research Council). The number of local science apprenticeships is increasing rapidly in our sixth form science students have a genuine choice between an apprenticeship or a university course. Our sixth form students follow pathways in physical science, life science, design or computer science. In 2017 the science students have been accepted onto courses at Cambridge, Loughborough, Reading University and the Laing O’Rourke degree apprenticeship. Any sixth formers who complete one of these programmes and at least two weeks of work experience are eligible for the Duke of York Award. In 2017 60% of our students were awarded Gold.